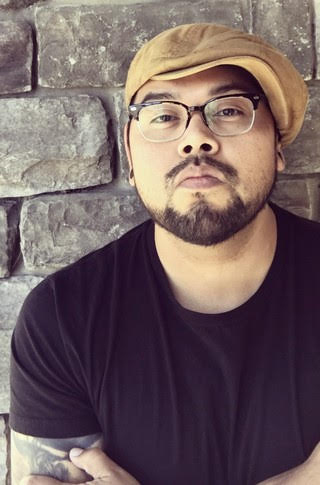 HaiNaNu "nooligan" Saulque is an artist, comic creator, and graphic designer based in Sacramento, Ca. An old soul in a young body, HaiNaNu finds inspiration in times past. From the cartoons of his youth to films he missed by decades, from golden age comics to classic newspaper strips, you will find a creator who has immersed himself in what he loves. His style is contemporary with a flare of nostalgia.